The new Nokia 106 gets a completely new design, while also getting a specs bump. 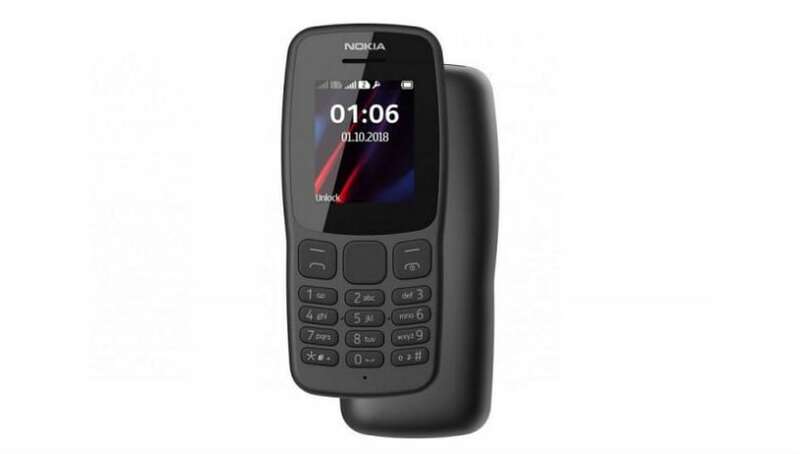 Made from polycarbonate body, the feature phone comes with a contoured design. It features a 1.8-inch QVGA display running at a resolution of 160×120 pixels. Powered by a MediaTek 6261D processor, the feature phone comes with 4MB internal storage, and has dual SIM card support. The phone can store up to 2,000 contacts and 500 messages. It is priced at $20, which is approximately Rs 1,700, GizChina reports. Current time: 04-26-2019, 09:28 AM Powered By MyBB, © 2002-2019 MyBB Group.